Welcome to the Lymphie Strong site. 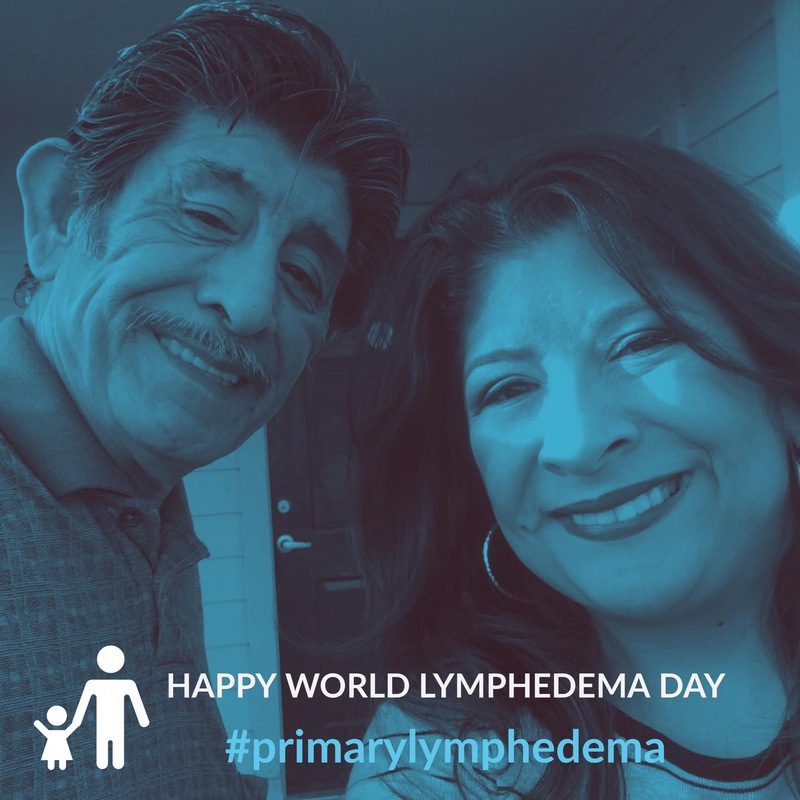 Normally you would find my most recent blog posts on lymphedema here, but March is Lymphedema Awareness Month with March 6th as World Lymphedema Day™ for the Lymphatic Education & Research Network. I am proud to serve as a volunteer Texas Co-Chair for LE&RN. 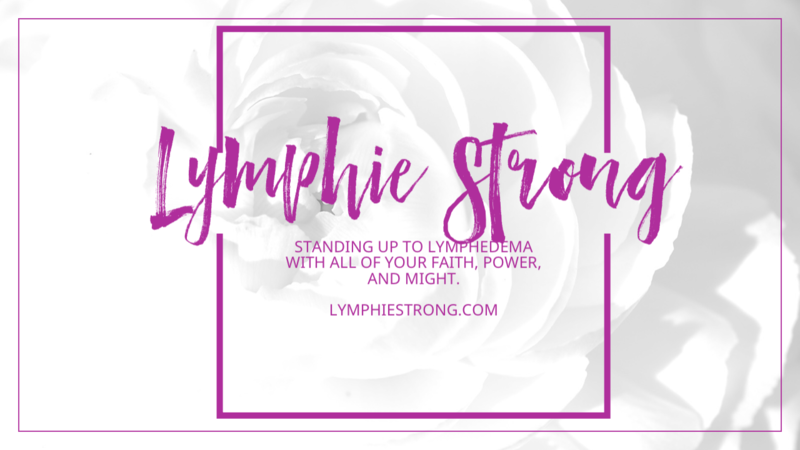 Lymphedema has run in my family for 113 years, and we want to find a cure. The first #LymphWalk of 2018 will be a Walk and Fandango to Fight Lymphedema & Lymphatic Diseases in Richmond, TX, on March 17 from 4pm to 8pm. Round up friends, family, and caregivers and steer them on over to George Ranch Historical Park to enjoy this Fandango, an authentic Texas celebration featuring a chuckwagon, tractor hay rides, and all things historically associated with ranching in the Lone Star State. Then, we’ll cut the ceremonial ribbon and walk on behalf of the estimated 10 million Americans, and 170 million worldwide, suffering from lymphedema and other lymphatic diseases. A Texas-style haywagon will be available for anyone who wants to skip the Walk but still participate in all the fun. Dr. David Zawieja, Director, Division of Lymphatic Biology, College of Medicine, Texas A&M Health Science Center, will be our keynote speaker. Dr. Zawieja is Chair of LE&RN’s Scientific and Medical Advisory Council (SMAC). He is also Chair of the steering committee for the Lymphatic Forum in Austin, Texas, May 2019. This biennial conference is sponsored by LE&RN and NAVBO, bringing together the world’s leading authorities in lymphatic research. If you can’t be in Texas for the Fandango, find a #LymphWalk near you and join the fight! You may also participate in this event virtually at your convenience. Also don’t worry if you have limited mobility. Just come out and meet other people in the lymphedema community. There will be seating areas for you to use. You may also register at Active.com or LymphWalk.org if you prefer. 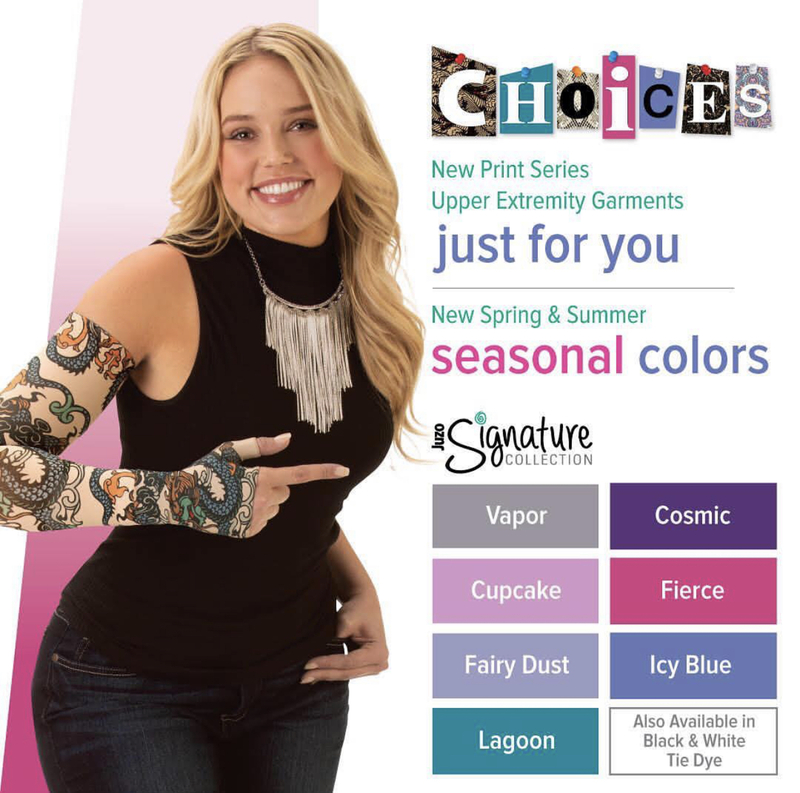 All proceeds go to the Lymphatic Education & Research Network. For information on how to get involved as a volunteer or to become a donor, please send an email to vern.lerntx@gmail.com or via this blog site at contact us. Texas fun facts include a population of over 28M. As the second largest state in the entire United States, both in population and geography, the TX LE&RN Chapter invites all Texans to participate in person or virtually. Whether you live in Houston, San Antonio, Dallas, Austin, Victoria, Corpus Christi, Midland, or anywhere in between, please join us for a day of statewide solidarity. Ya sea que viva en El Paso, Brownsville, McAllen, Edinburg o Harlingen, únase a nosotros en la lucha contra el linfedema y las enfermedades linfáticas. If you don’t live in Texas, don’t worry. The origin of Texas’ name was originally “Tejas” which meant “friends.” We invite our friends in the lymphedema community in other states and around the world to join us in this event virtually or via a donation. So, put on your boots or shoes, bring your pet, grab your friends, and head out on a course of your choosing – through the neighborhood, on a community track, or through the park. Then tell us about your run/walk at our page, the Lymphatic Education & Research Network, Texas Chapter.